Fafchamps, Paul de, photographer, 212 Asylum, Hartford, CT (1912) Geer's Hartford CT City Directory; Paul de Fafchamps, photographer, 212 Asylum, Hartford, CT (1916) Geer's Hartford City Directory, See page 1168, advertisement jpg in gallery. Farrington, Maurice, Successor to Byron R. Johnson & Co., Art Gallery, over Calhoun & Sons' Drug Store, Delhi, NY (1866-1869) *cdv identified as "Fannie Perry"; Farrington, photographer, Delhi, NY (1890s-1910) cab image. Maurice Farrington born 17 July 1837 in Delhi, NY, died after 1910 in Delhi, NY. He was the son of Morris Farrington (born ca. 1791) and Ruth nee Frisbee of Delhi, NY. He married in 1872 to Fannie/Frances Eliza Thompson. One son Frank Farrington and daughter Pauline Farrington. 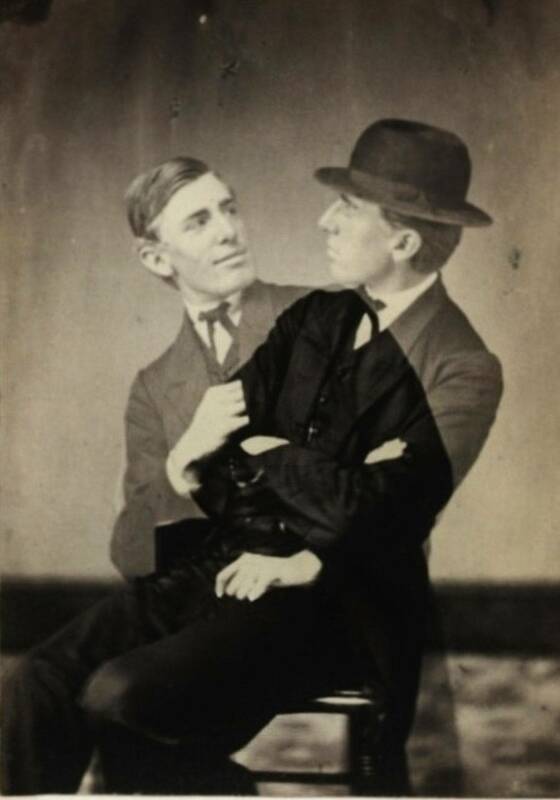 Maurice Farrington was working as a photographer in his own studio in 1910. 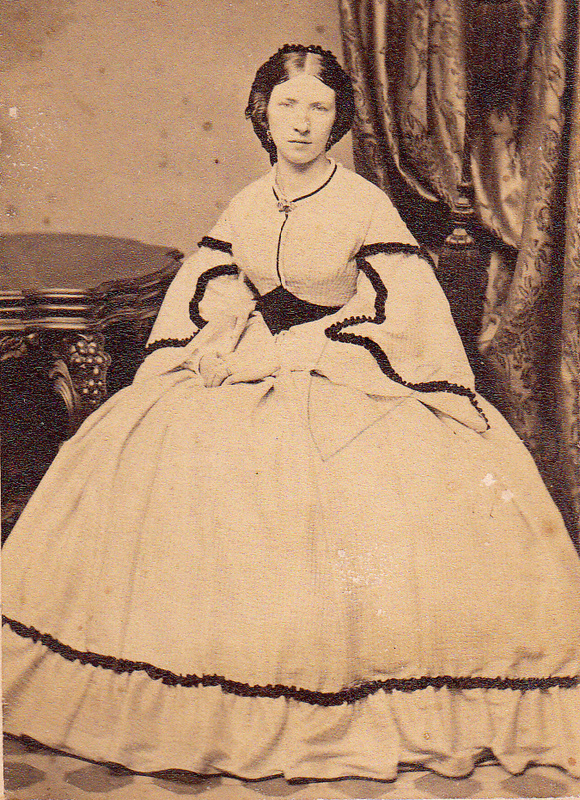 Fay & Barney's Photographic Gallery, Malone, NY (late 1860s) "National Gallery", *cdv image identified as "Cousin Juliana"
Fay, W. D., Artist, Lisbon, Kendall County, IL, Post office: Bristol, (1860) See census. Fielding, Wm L., photog b 21 Knapp, Somerville, MA (1909) Greenough's Somerville Directory; Wm L. Fielding, photog b 56 Cross, Somerville, MA (1910) Greenough's Somerville Directory; William L. Fielding, Photo supplies merchant, brds 56 Cross, Somerville, MA (1910) See census. William L. Fielding born abt 1873 in PA brds with George N. Langdon and Winifred B. Langdon, photo supplies merchants; Langdon's Picture Store (George H. and Winnifred B. Langdon, 62a Cross, h 56 Cross, Somerville, MA (1911) Greenough's Somerville Directory; William L. Fielding, photographer general, brds 86 Cross, Somerville, MA (1920) See census. William L. Fielding born abt 1873 in PA brds with George N. Langdon, woodworker and Winifred B. Langdon, no occ. Finkbinder, John L., photographer, brds 71 E Fourth St., Williamsport, PA (1880) See census. Boarding with Godfrey Hess, Jr., photographer. FINLEY, J. See National Copying Co.
Fischer, Artist, Studio, Rooms 70 and 0 Pike's Building, Cincinnati, OH (1890) Williams' Cincinnati Directory. jpg of advertisement in gallery. Fischl & Mallison, photographer, 1442 3rd Ave., New York, NY (1906) City Directory. See Joseph Fischl. Fisher, James F., photographer, Bloody Run, PA (1870) See Census. James F. Fisher born abt 1847 in DC. Boarding with him is Jos. N. Bruce, photographer. Fisher, James F., photographer, Everett, PA (1880) See Census. 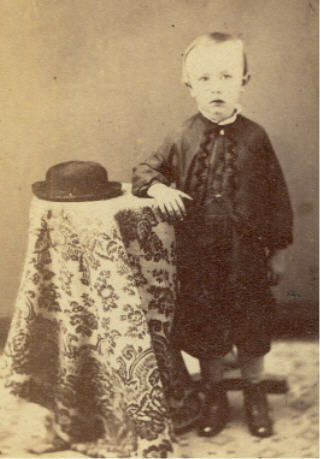 James F. Fisher b abt 1847 in DC. Boarding with Joseph N. Bruce, photographer. Fletcher, photographer, Britton, SD (1890s-1910) "Extra Finish" cabinet image identified as "Laura Mott, Britton, SD"